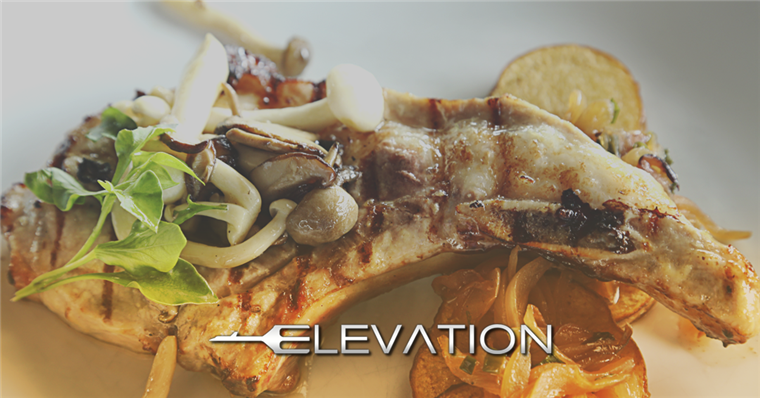 As Kennesaw’s most recognized chophouse, we take great pride in the service and food we are able to provide to you. 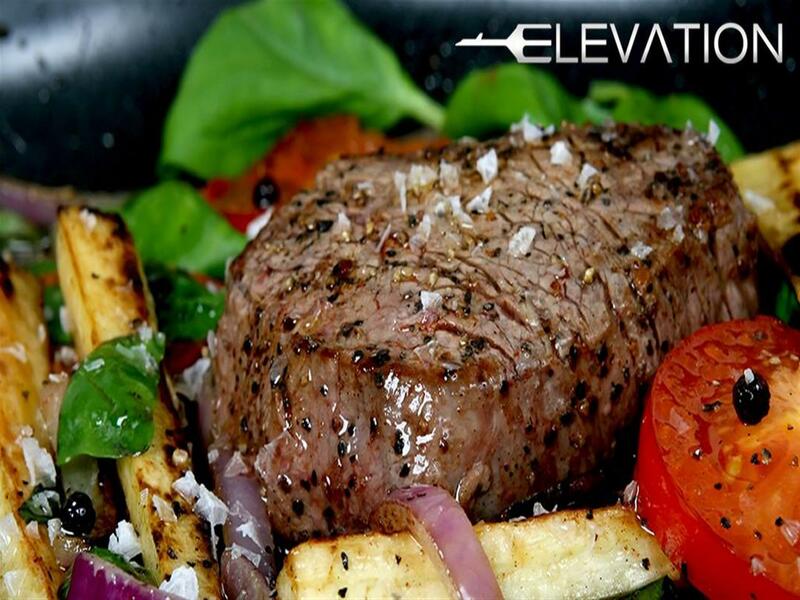 We are known for our vibrant atmosphere and unique location, where we aim to capture the traditional chophouse style, but with a twist. 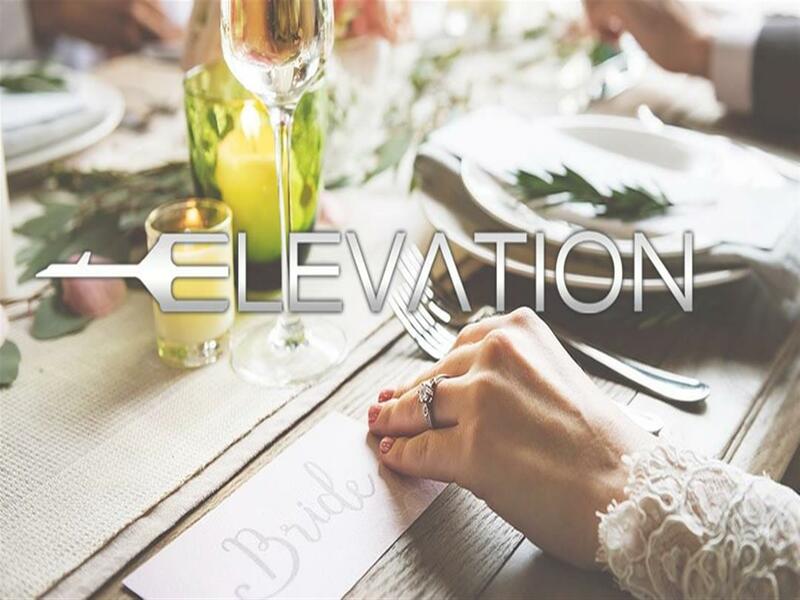 Elevation is perfect for any night out, especially if you are looking to celebrate something special. 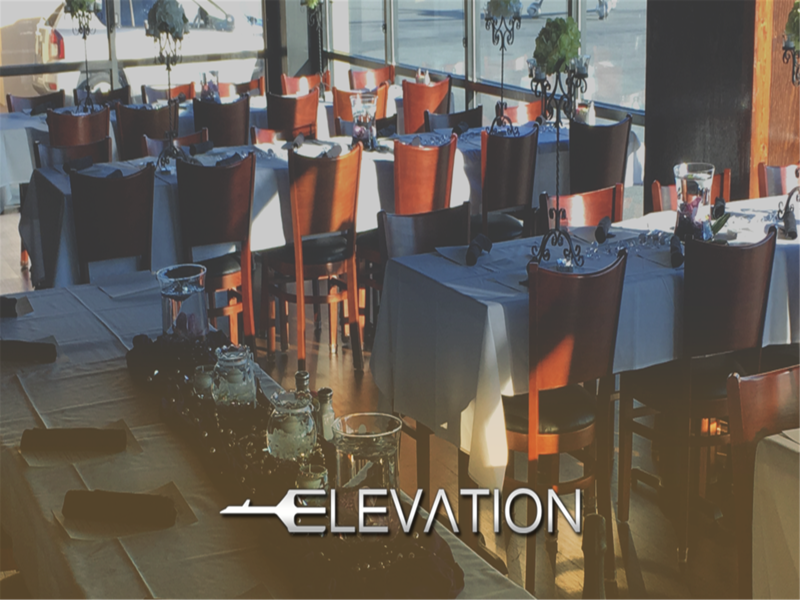 With private dining rooms, we make any night intimate and special; contact our catering team to host corporate and private events and rehearsal dinners. 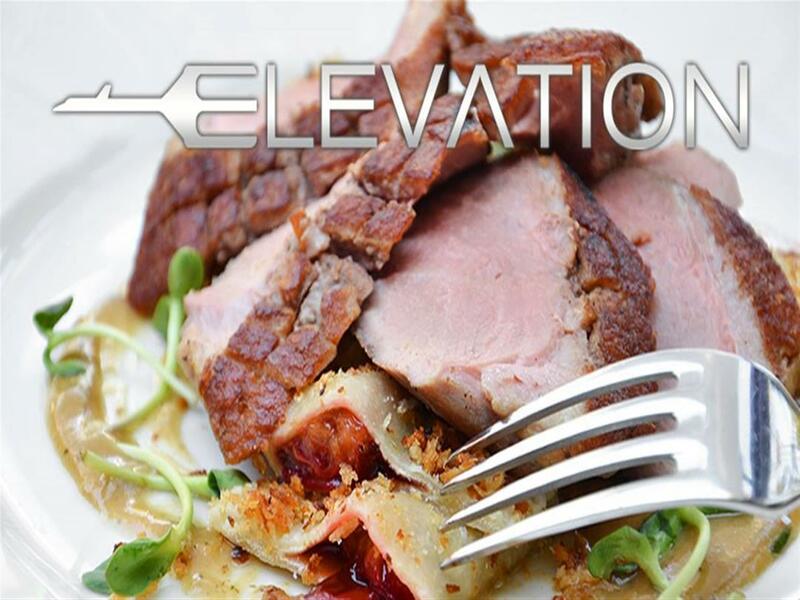 Elevation caterers travel too, so don’t forget to host your next event with one of the finest chophouses and seafood restaurants in Atlanta; we will work with you to create a select menu for your guests to ensure that your evening is exceptional. 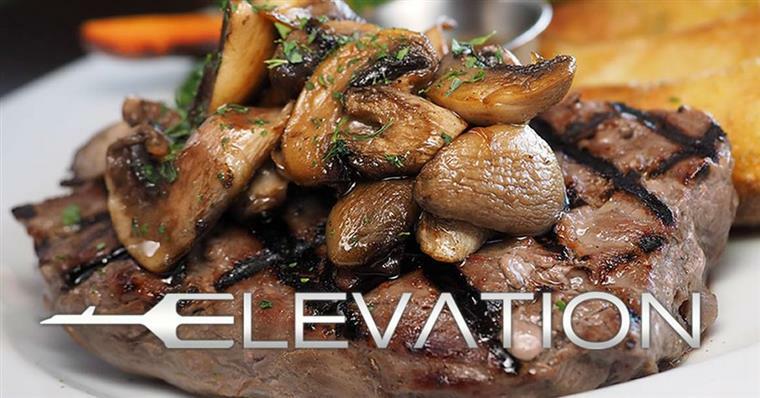 To make a reservation, or to book your next party, get in touch with us today.